After studying and interning abroad, our alumni go on to make a difference in their communities and the world. In the alumni spotlights below, you'll meet alumni of all backgrounds and hear how their experiences abroad helped shape who and where they are today. 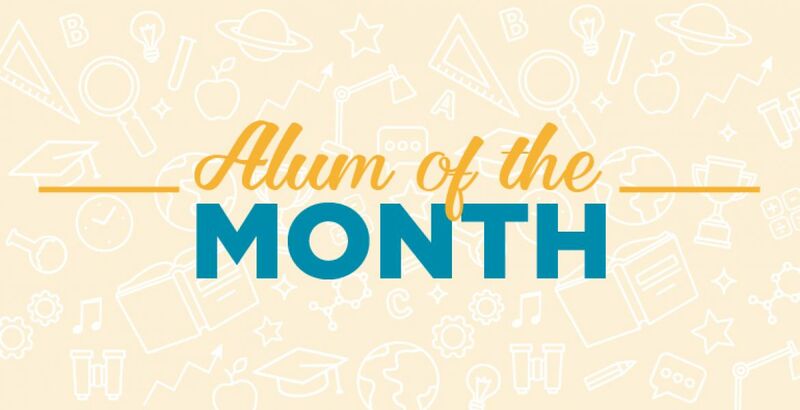 Our Alum of the Month feature highlights the impact that studying abroad has had on the careers of alumni. Read more about the varied career paths that alumni have taken since studying abroad. Check back monthly to catch each new posting. To celebrate our 65th Anniversary, we interviewed 65 notable IES Abroad alumni on how study abroad has impacted them both personally and professionally. From ambassadors to CEOs, writers to entrepreneurs, and everything in-between, one common thread connects all of these stories - the power of international education to changes lives, careers, communities, and the world. 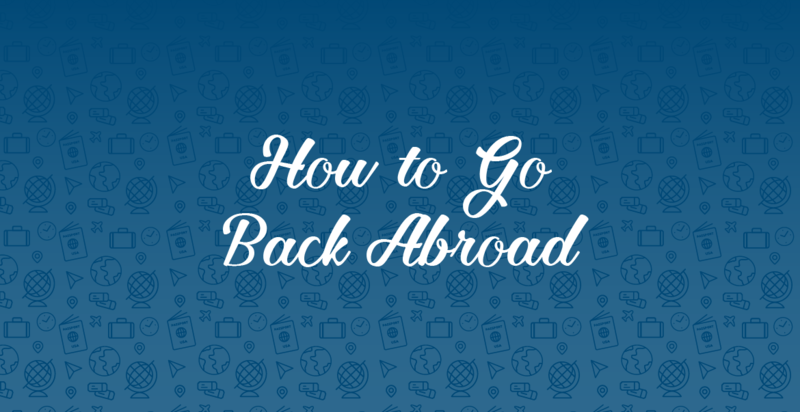 Many of our students wonder about the possibility of going back abroad after college, and how they can take their study abroad experience to the next level. In this series, IES Abroad alumni who have gone back abroad to live, work or continue their stuedies share their stories and advice on how they made it happen. 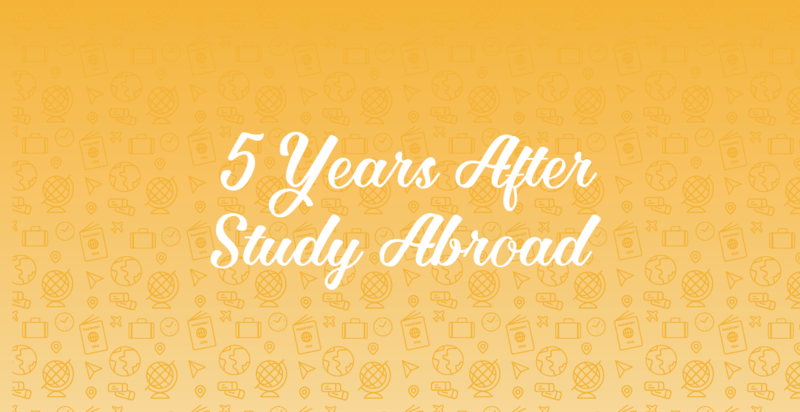 Find out where life has taken IES Abroad Scholarship recipients five years after study abroad. See how they are taking the skills they learned abroad and applying them to careers in music, medicine, marketing, and beyond.